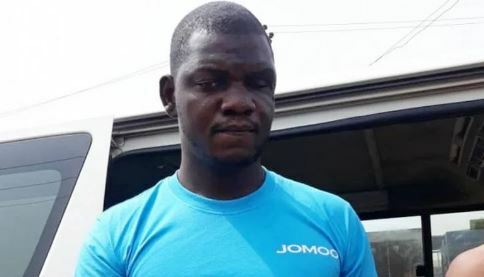 A best administrator of the Boko Haram extremists, Umar Abdulmalik, who was captured by agents of the Inspector General of Police Special Intelligence Response Team, IRT, in Lagos State, has uncovered how he joined the Islamic organization. Abdulmalik was captured for doing a few bombings, bank thefts and killings inside the Federal Capital Territory, FCT, Abuja, Owo, Ondo State and Lokoja Kogi State. The 30-year-old Okene-brought into the world suspect was asserted to have murdered more than 200 people previously his capture. He disclosed to Vanguard that a radical Islamic priest, distinguished as Mallam Mustapha, inculcated him into the fatal faction.